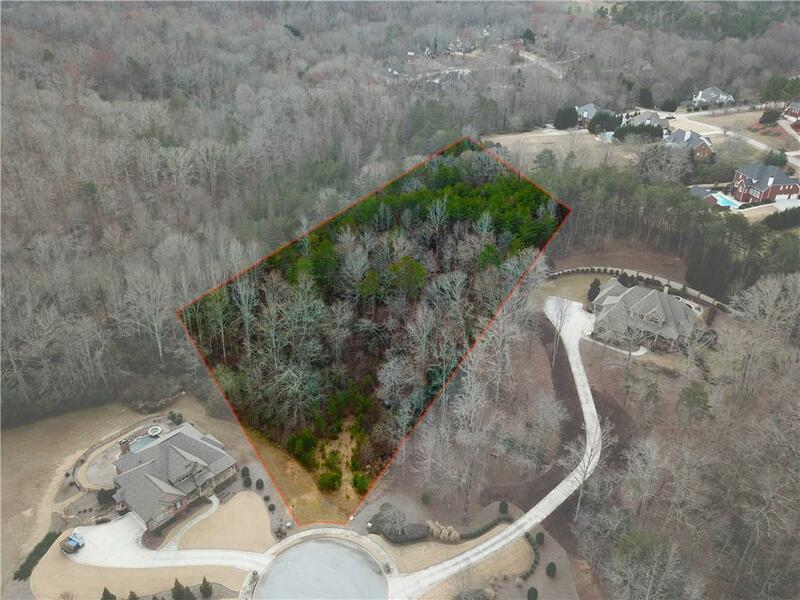 Plant your flag in this wooded lot rife with potential! 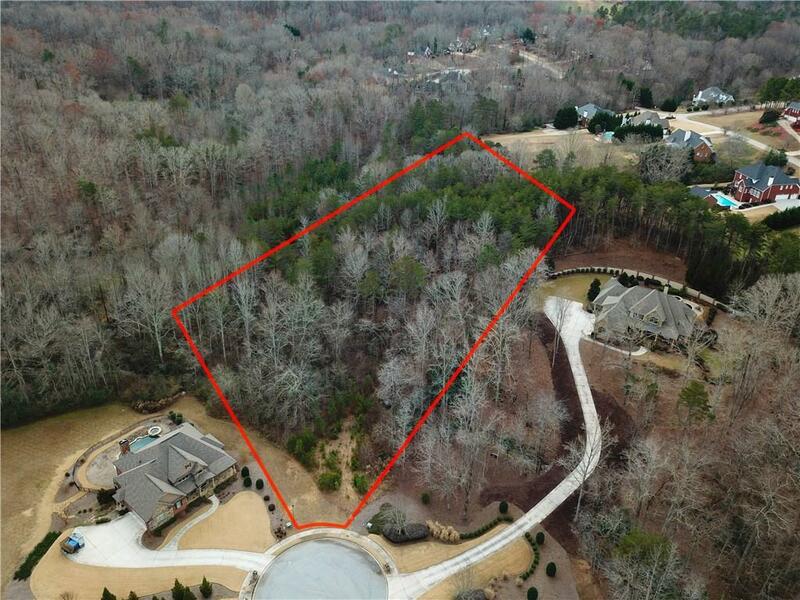 Situated on the north side of Lake Lanier, this Gainesville lot is mere minutes from Hwy 129. Join an established neighborhood of exclusive high-end establishments. 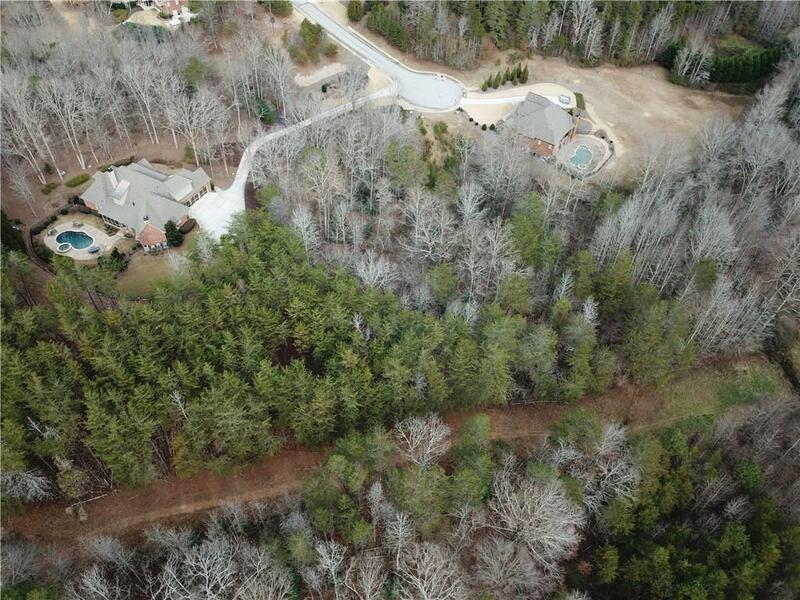 Build a property in this up and coming sector of Georgia and enjoy lake views, mountain vacations, and cool summers for years to come.